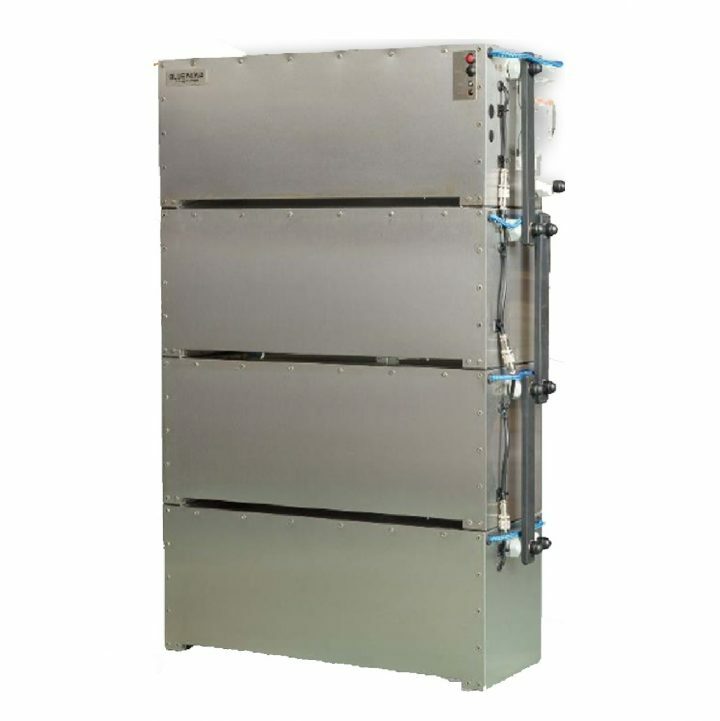 LiFeYPO4 batteries have more than 4 times the energy density compared to Lead Acid equivalents. 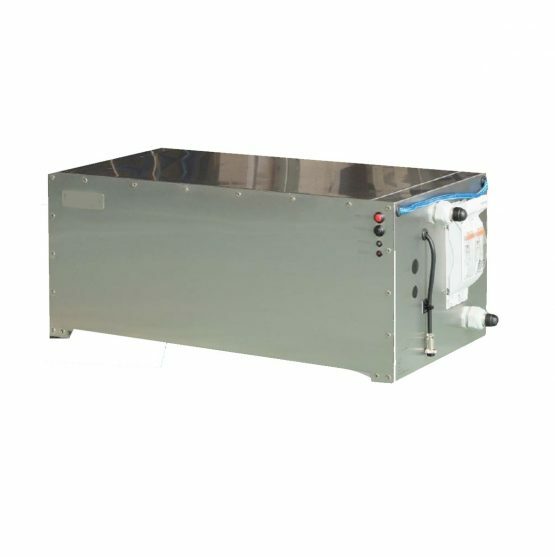 This has great advantages for application where light weight energy storage is a requirement. Applications such as 4 × 4 vehicles, yachts and even apartments buildings benefit greatly from the lightweight batteries. No gassing, no ventilation. Experience the benefits of a new generation of energy storage solutions. 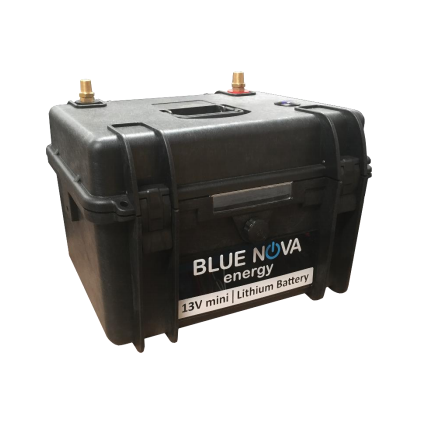 At BlueNova we offer batteries for all applications. From 12V, 24V, 36V, 48 V up to 800V. 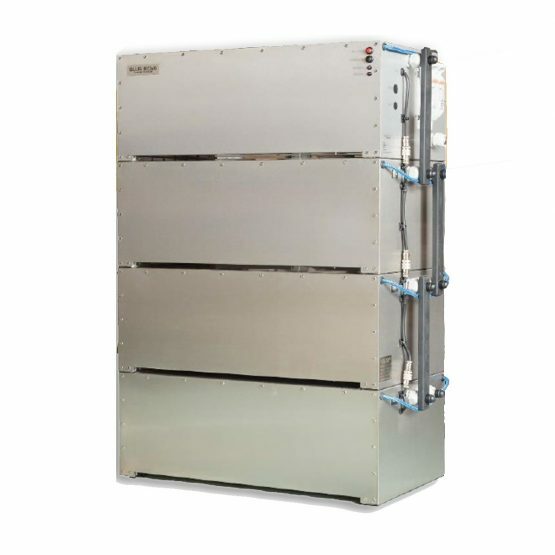 Storage capacities from 3.6 kWh for small residential applications to 800kWh for industrial applications.